Here is some advice: and it looks so good on paper…. 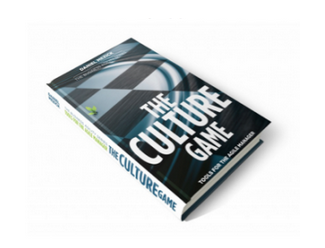 The cultural norms in your workplace can severely limit your individual autonomy. So: this advice to participants to simply walk out is, therefore…. specious. Superficially plausible, but actually wrong. Misleadingly attractive. Wait. Let’s switch this around. You probably convene meetings, right? This is an instance of culture hacking: the editing of cultural norms at the local (meeting) level. You are not asking permission here. If you convene meetings, you are already authorized to do this. So, go ahead. Exercise your authority. Click. Done. “…Implementing an opt-in meeting requires you to examine what’s normal. This can be painful yet the end-result is much more learning. After dialogue around the topic, people start to realize that they are unsure if they are required to attend meetings they are invited to. They start to realize that they attend every meeting and are not sure why. Participants who opt-in bring engagement to the meeting. They also enjoy a personal sense of control. Take a shot at communicating an opt-in policy for your meetings. Opt-in participation is an essential aspect of any good game. 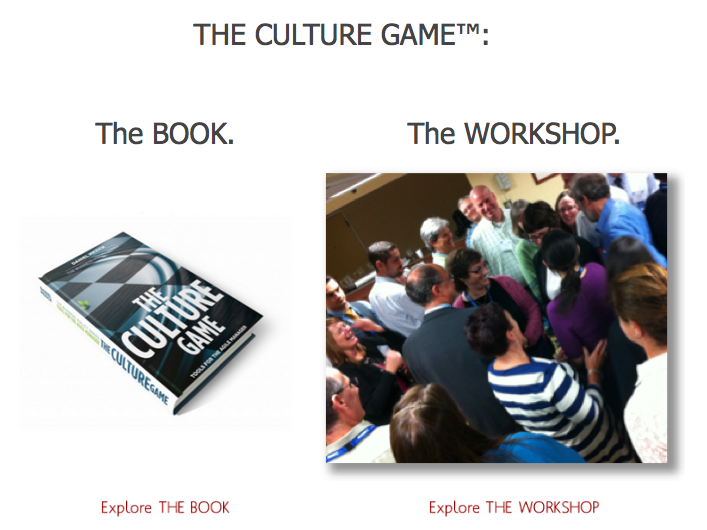 Game Your Meetings. It sounds very simple, and it actually is.